Life is Stressful. Finding the Perfect After School Program for Your Child Shouldn’t Be. Are you looking for an after-school program that provides a little more for your child? 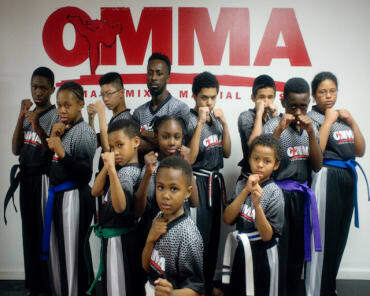 At OMMA Mixed Martial Arts, we provide a constructive, engaging After School program that teaches kids a variety of skills all while helping out with homework and studying. 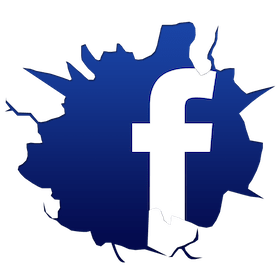 Students of all ages and backgrounds can enjoy a structured environment and an experienced staff as they burn off some energy, work on their homework, and make a great group of new friends. We allow you to finish the workday stress-free knowing your child is safe in a secure and fun environment at OMMA Mixed Martial Arts. 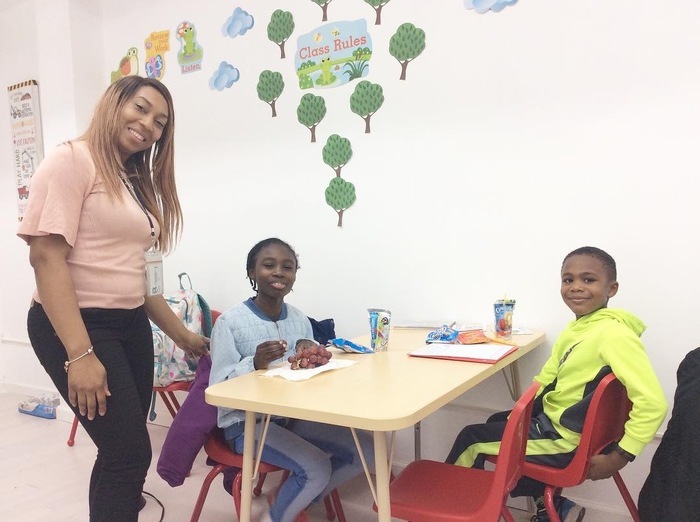 Learn More About Our After School Program In Baldwin Today! If you're looking for a productive way for your child to spend their afternoons, then our After School Program at OMMA Mixed Martial Arts is perfect for you. 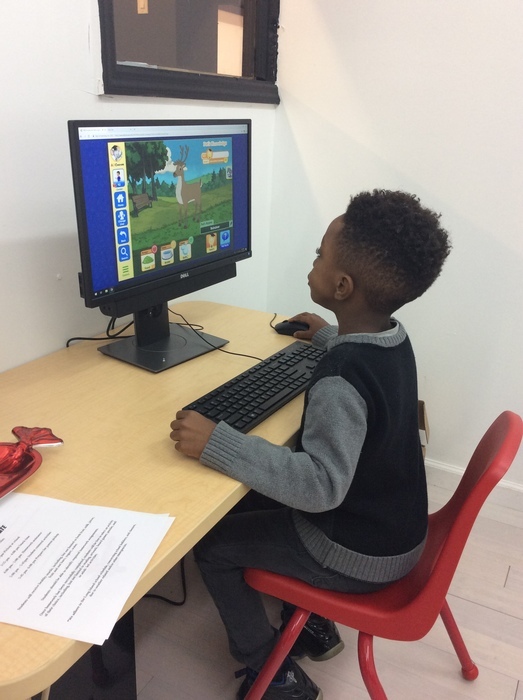 We are proud to offer all kids across Baldwin a unique and educational space to spend a few hours after their school day.